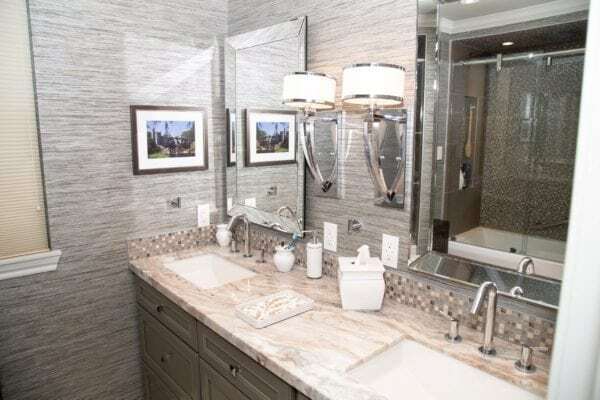 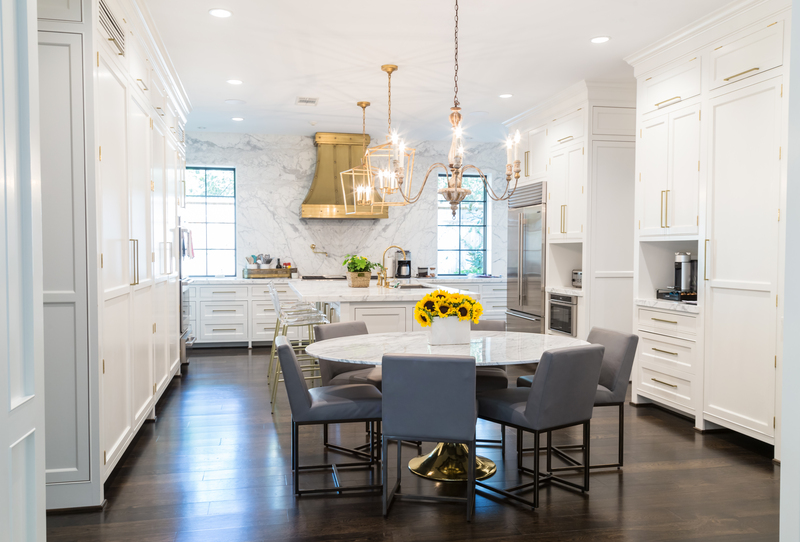 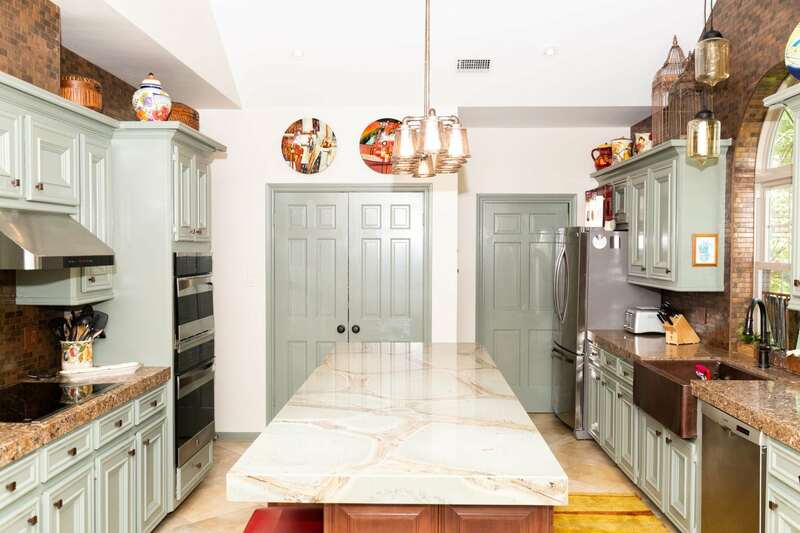 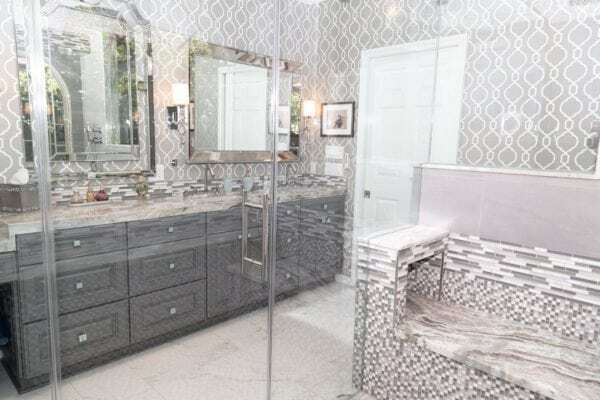 Reserve at Sierra Pines | Division 9 Inc. Houston's Trusted Design-Build Experts! 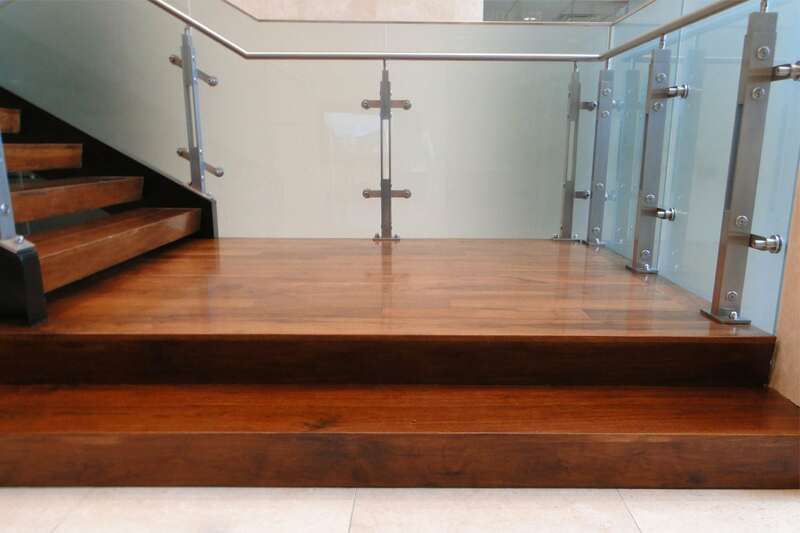 Collaborating with different trades on a given projects is nothing out of the ordinary, however when it took 3 teams of trades to bring this staircase to life, the challenge was on. 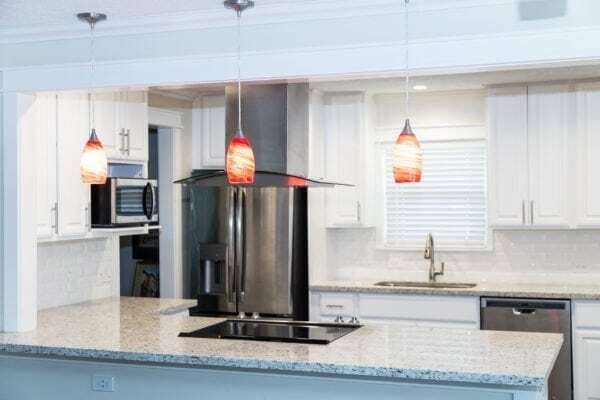 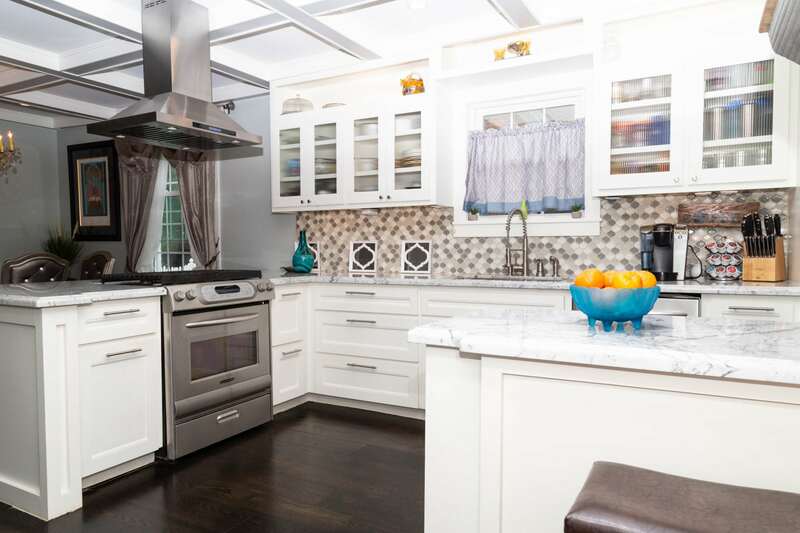 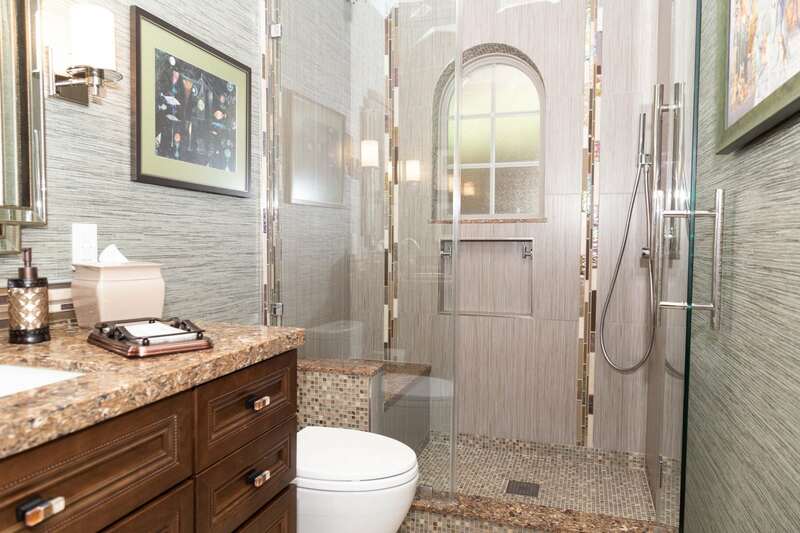 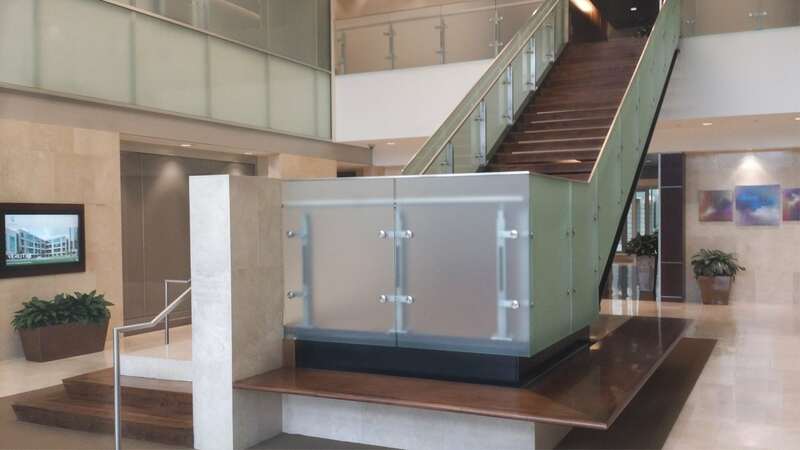 We had to work hand in hand with the stainless steel, stone and glass trades to ensure everyone’s work flowed and came together correctly. 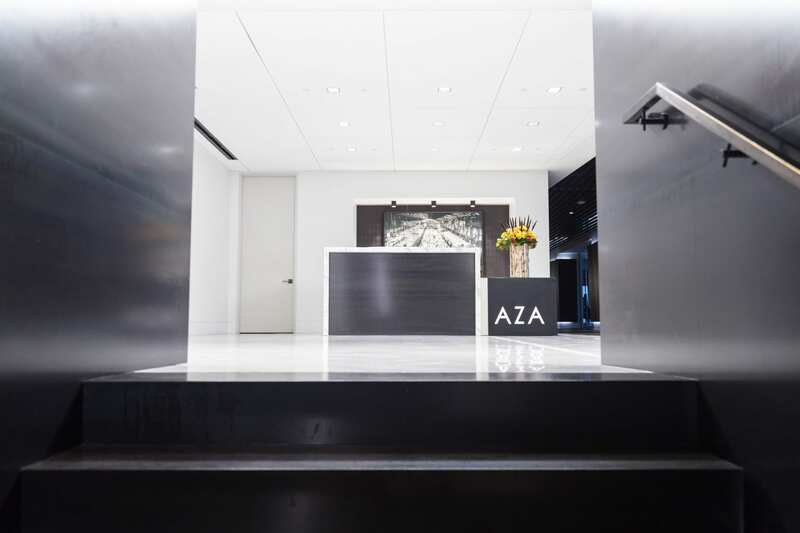 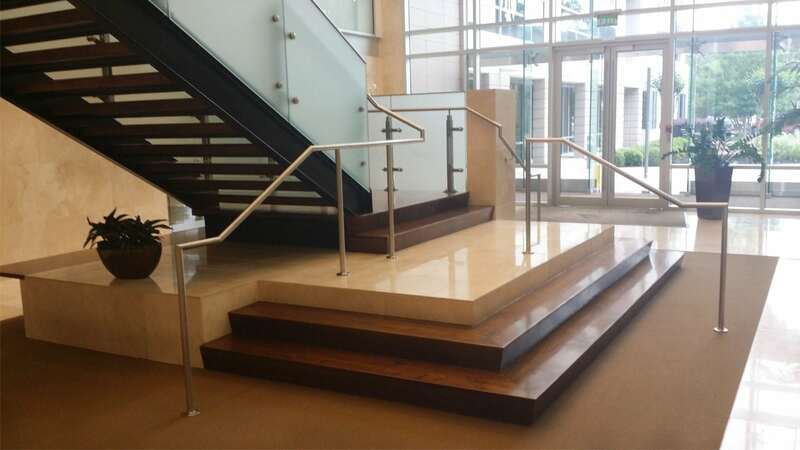 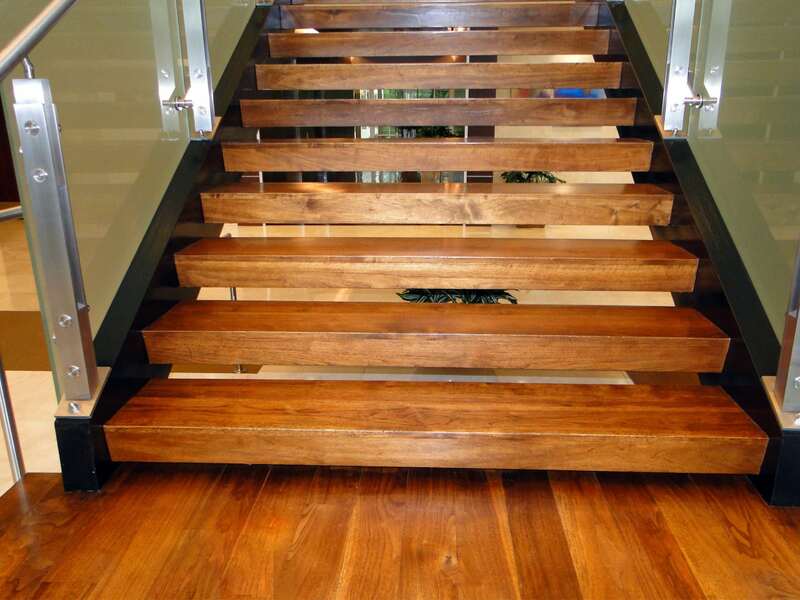 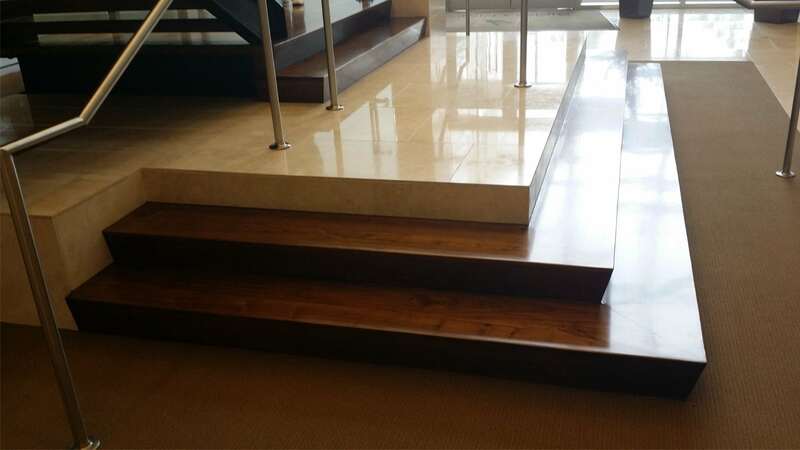 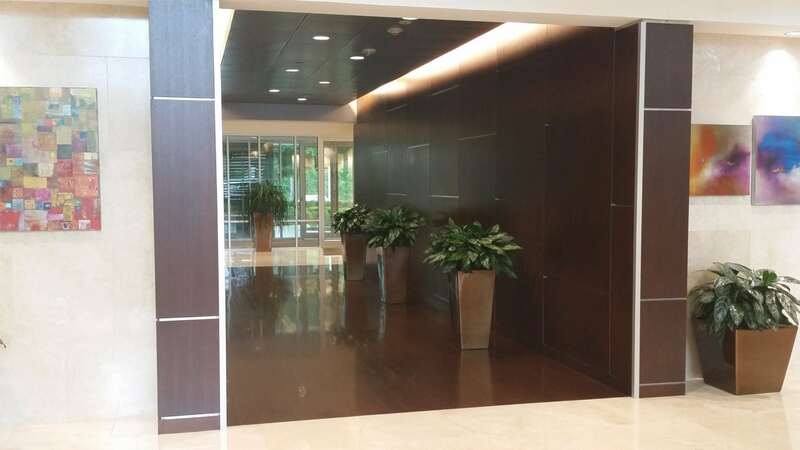 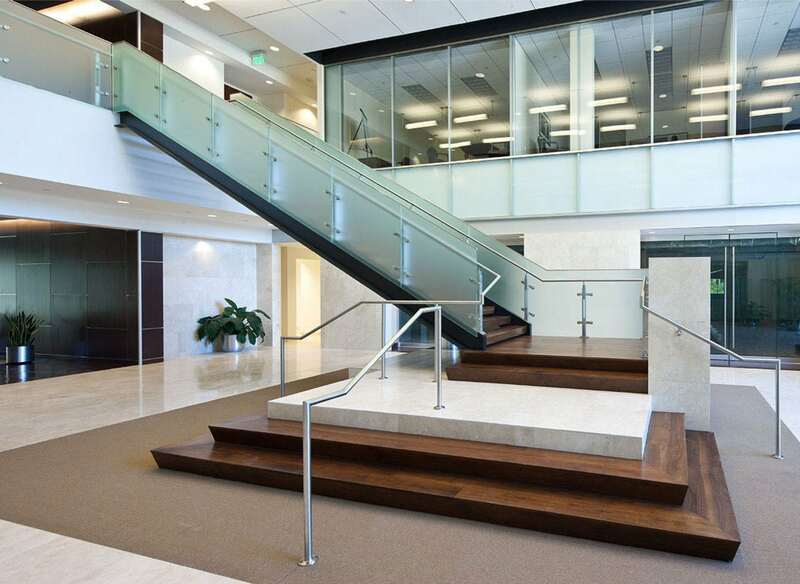 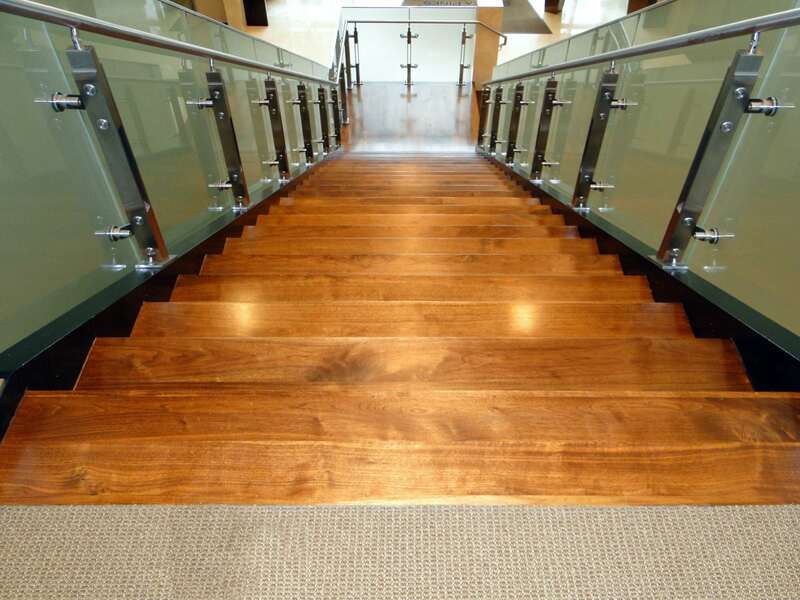 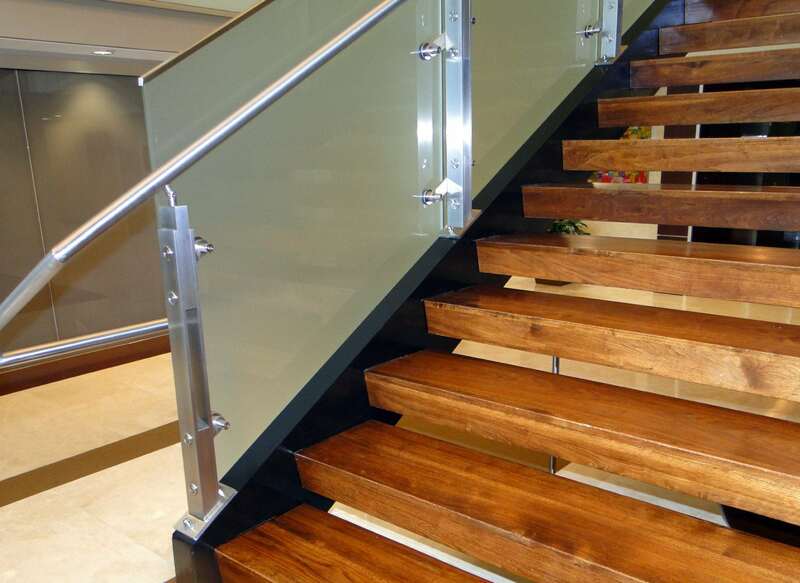 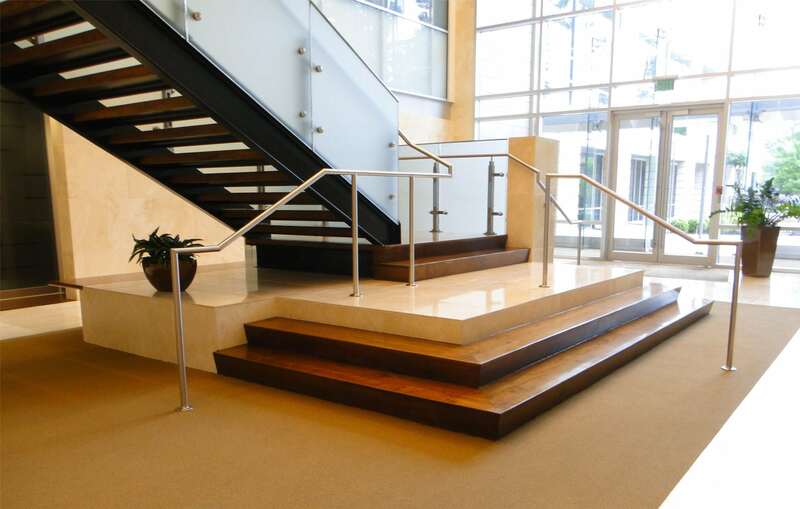 The custom wood steps that we installed had to match the wood floor in the lobby and compliment the fixtures. 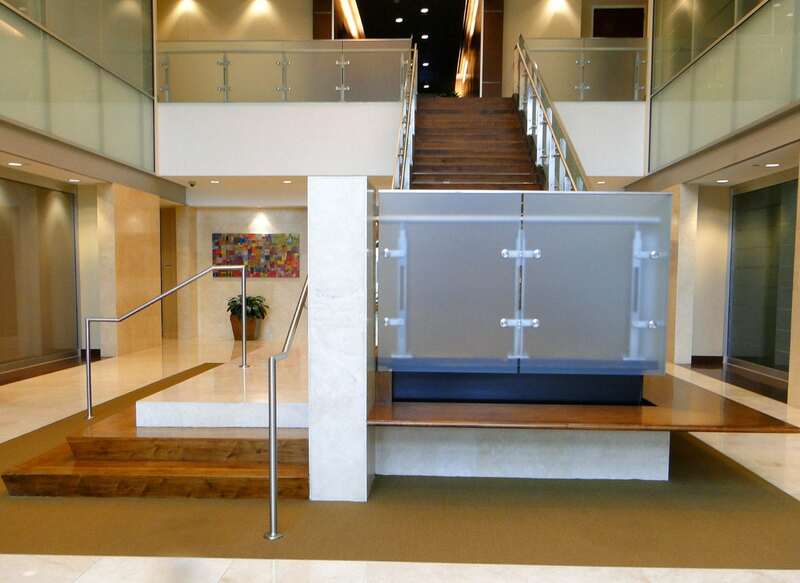 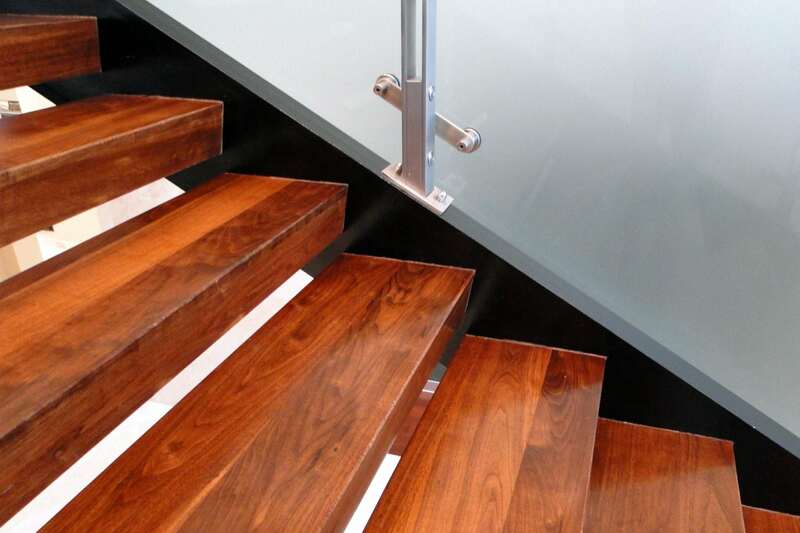 The frosted glass and sleek handrail, when combined with the wood create a modernized rustic look.